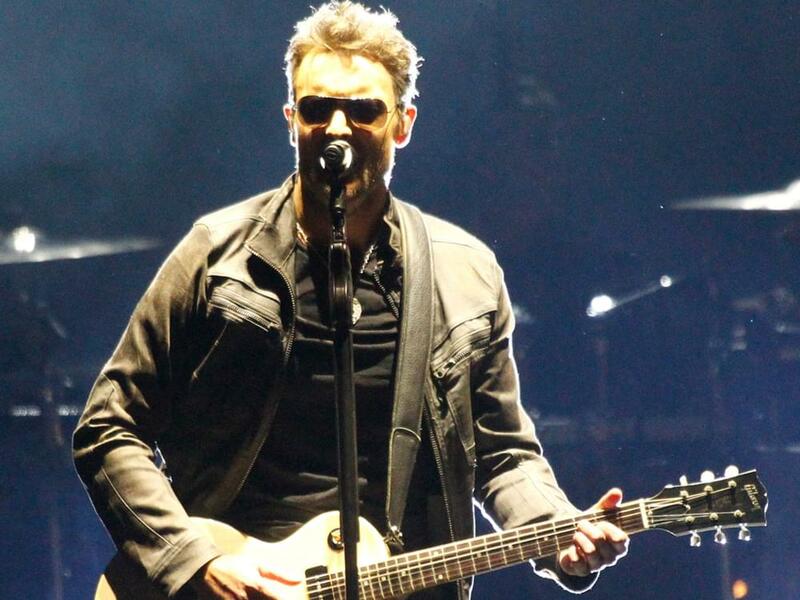 Eric Church honored the victims of the Las Vegas shooting Wednesday night (Oct. 4) during his performance at the Grand Ole Opry. Eric performed at the Route 91 Harvest Festival in Las Vegas on Sept. 29, two days before a gunman killed 58 people and injured more than 500 during Jason Aldean’s headlining set on Oct. 1. As you can imagine, many fans attending the festival where there to see Eric perform—one in particular was named Sonny Melton, 29, who was killed during the shooting while shielding his wife, Heather. After taking the Opry stage on Wednesday night, Eric shared the story of Sonny and Heather, two fans who had also planned to be at Eric’s Opry performance. However, their two Opry seats were empty last night. The new song is “Why Not Me.” Watch Eric perform it below.